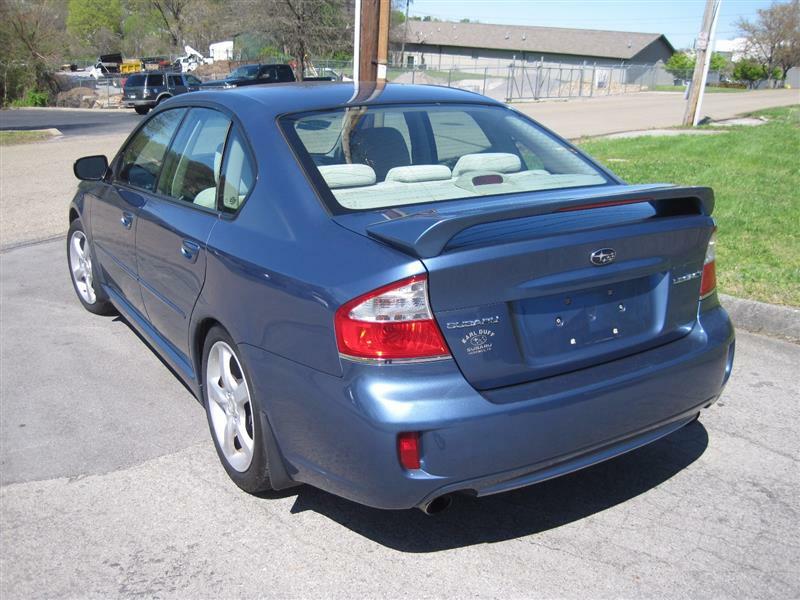 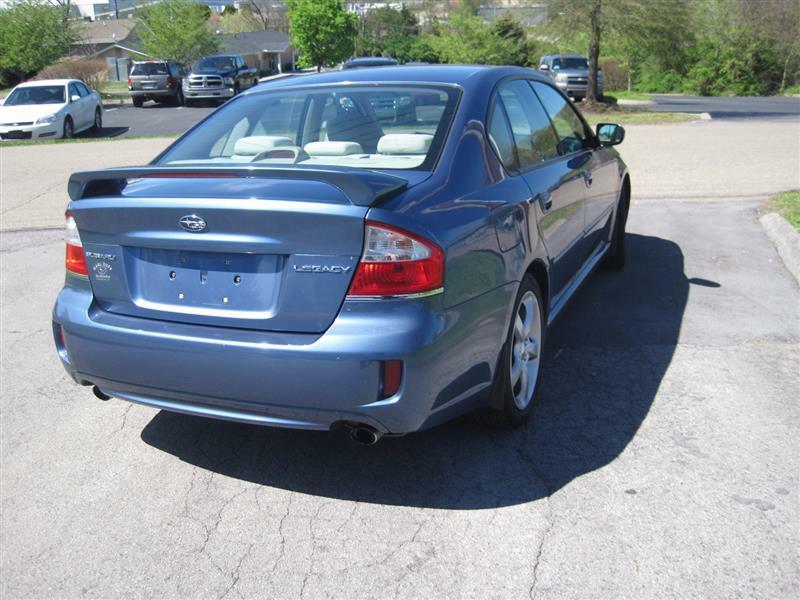 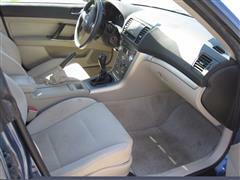 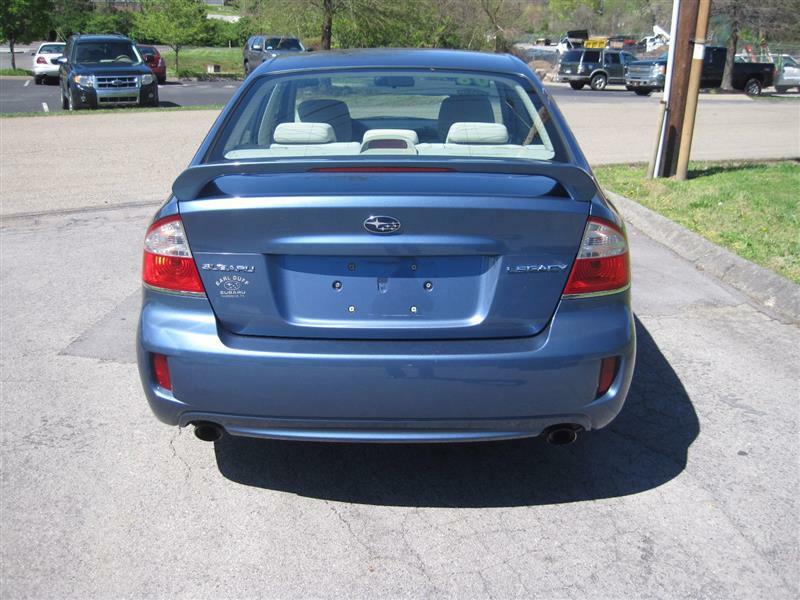 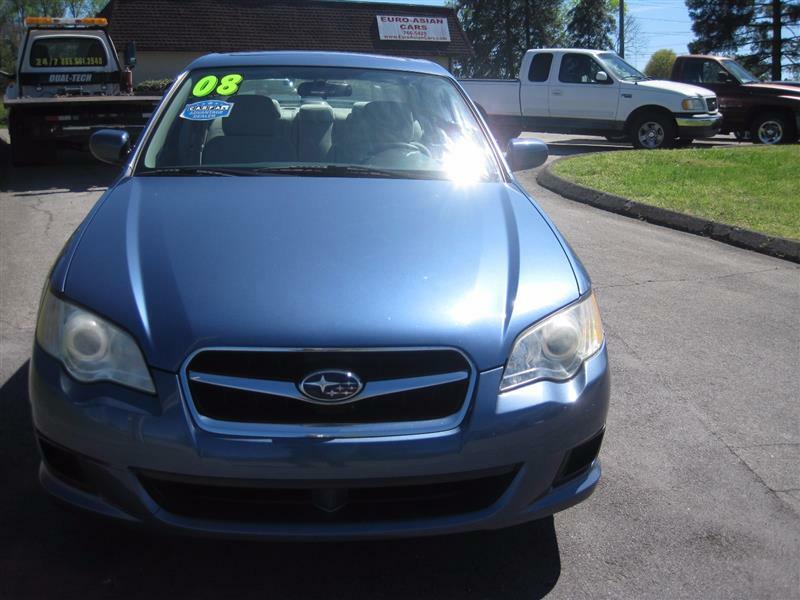 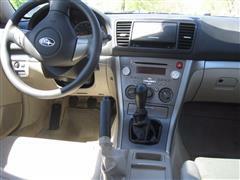 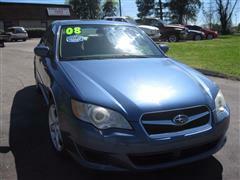 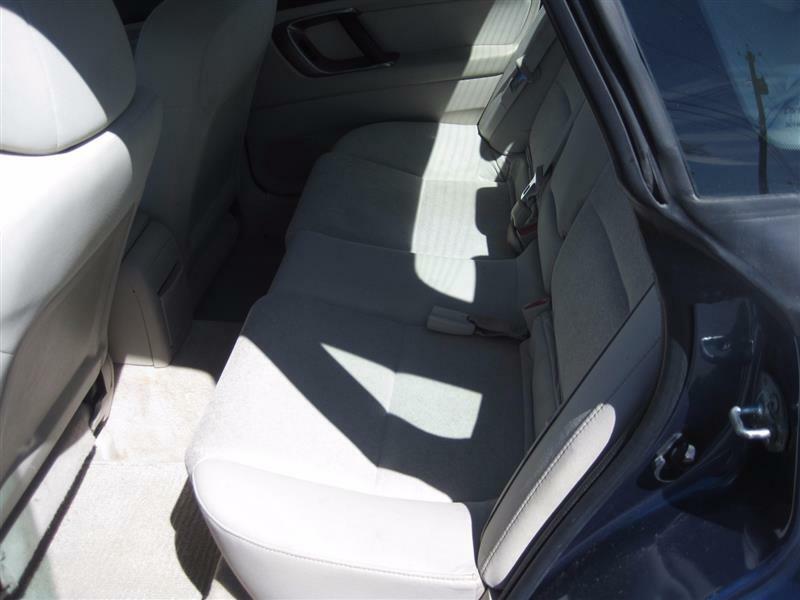 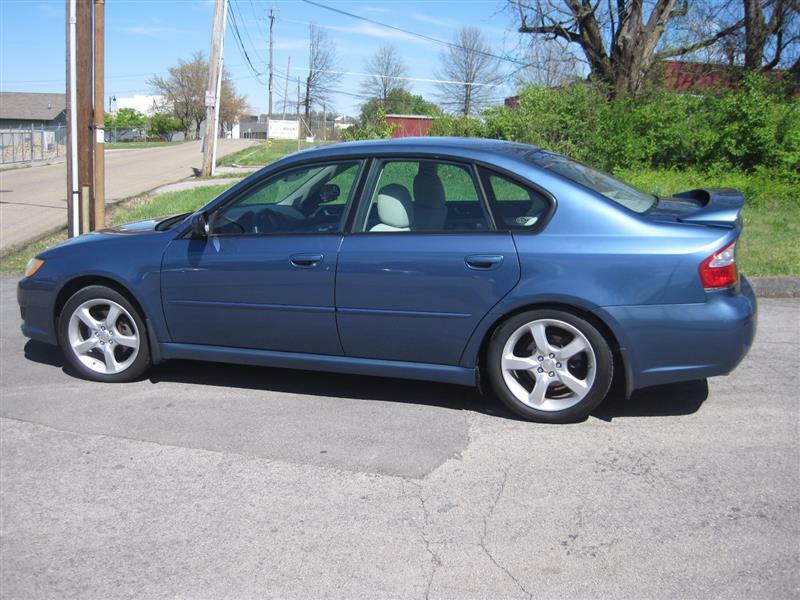 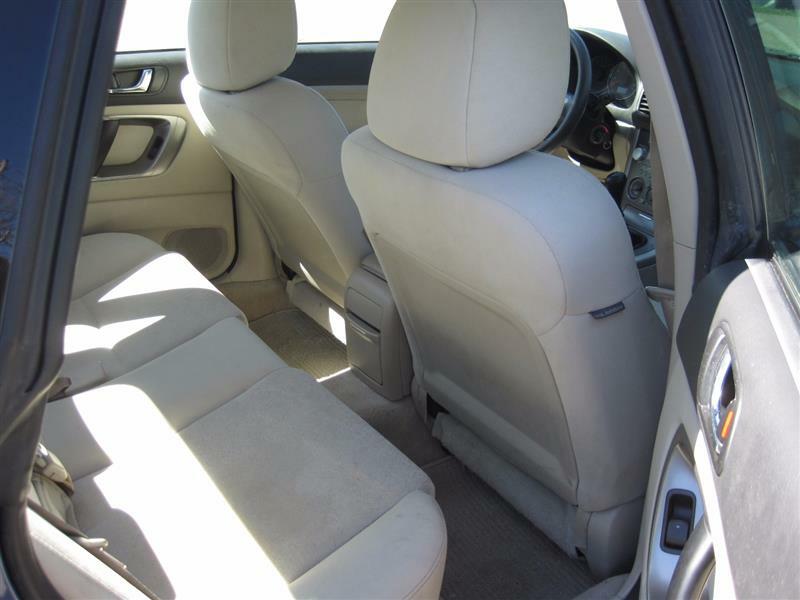 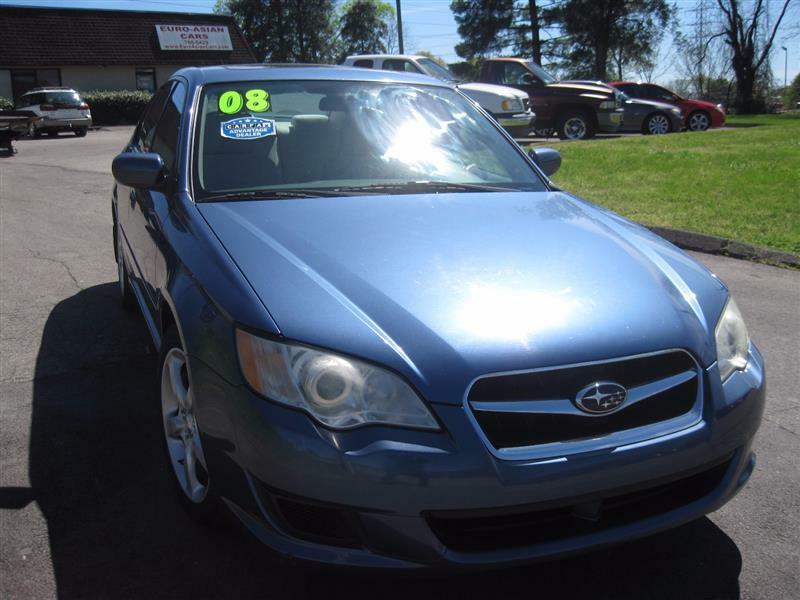 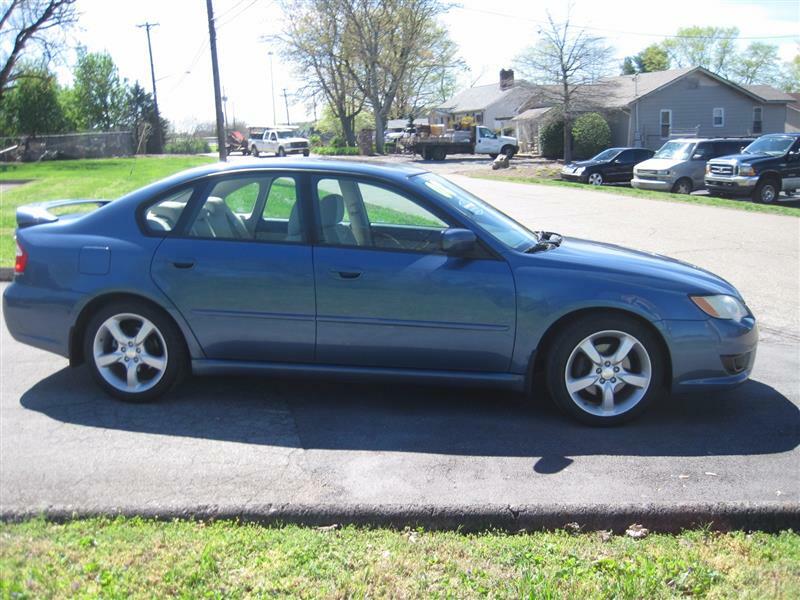 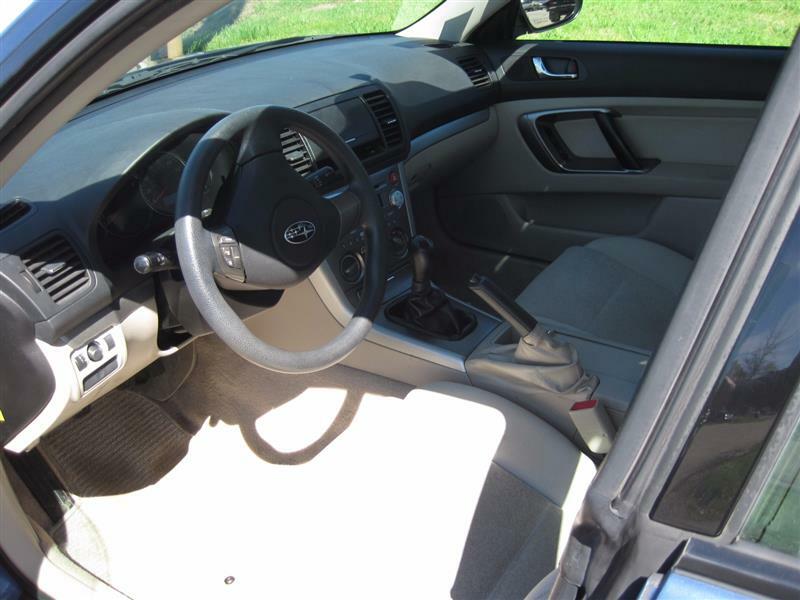 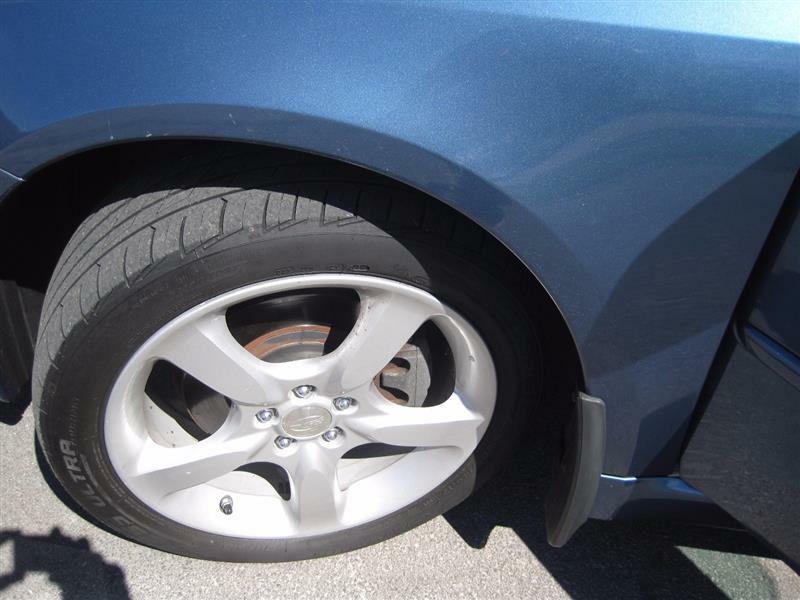 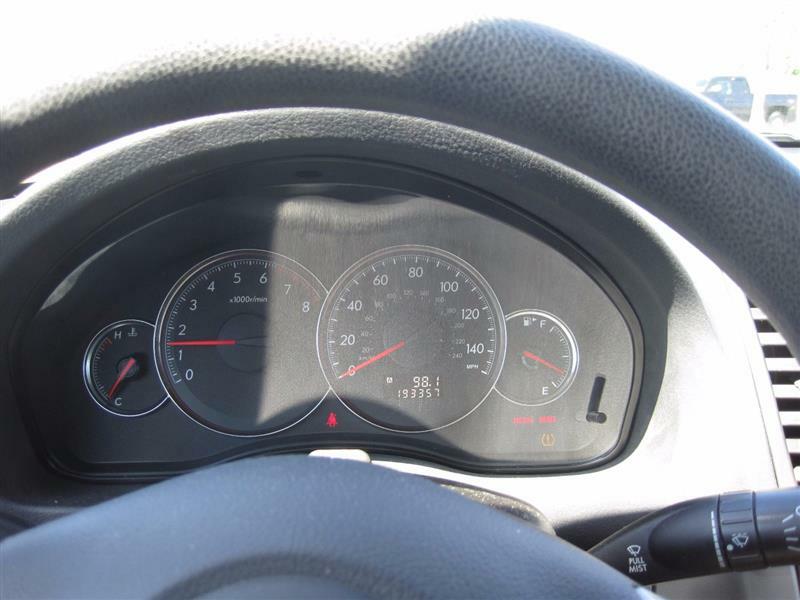 A nice 5-speed manual 2008 Subaru Legacy Sedan with all the power options, power sunroof, spoiler, alloy wheels and more. Looks and runs good. 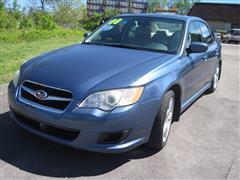 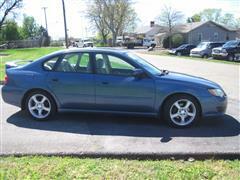 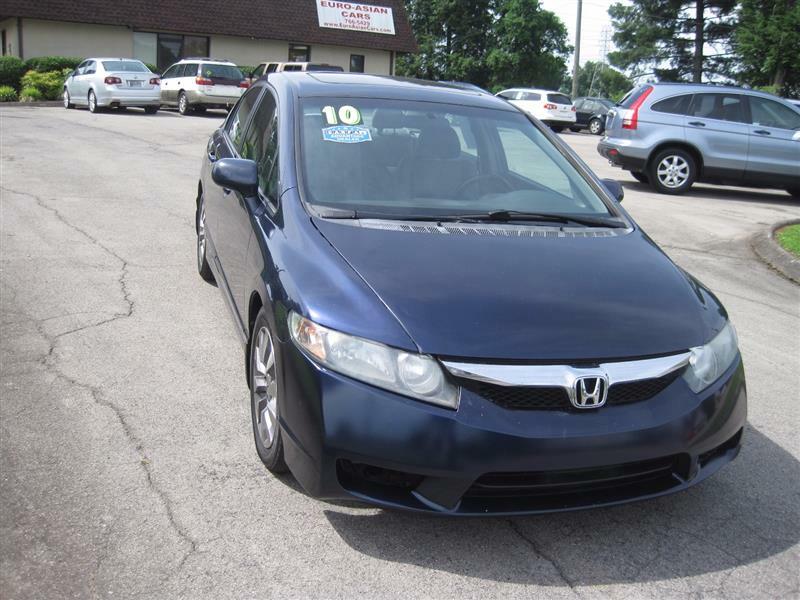 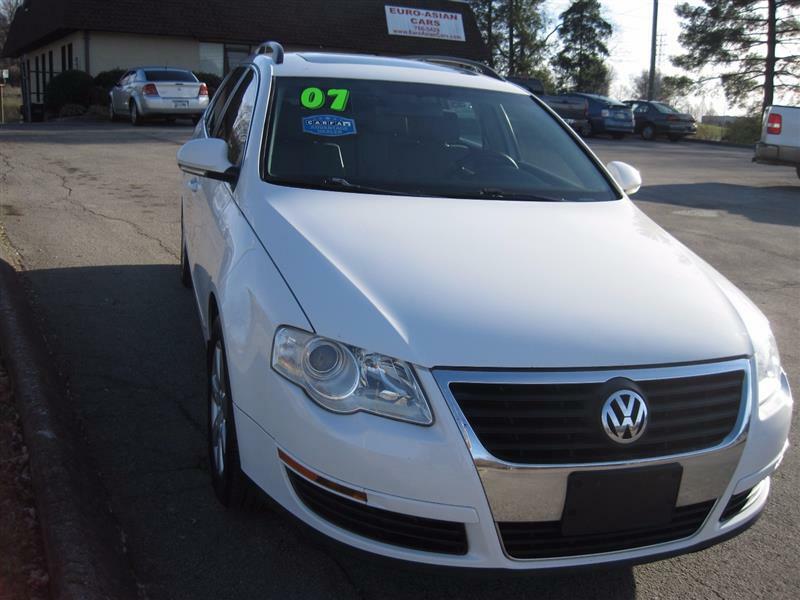 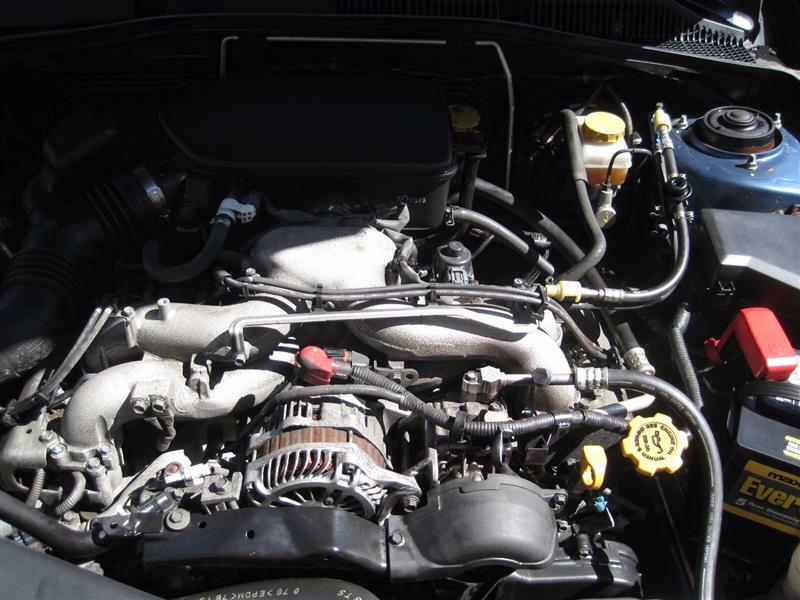 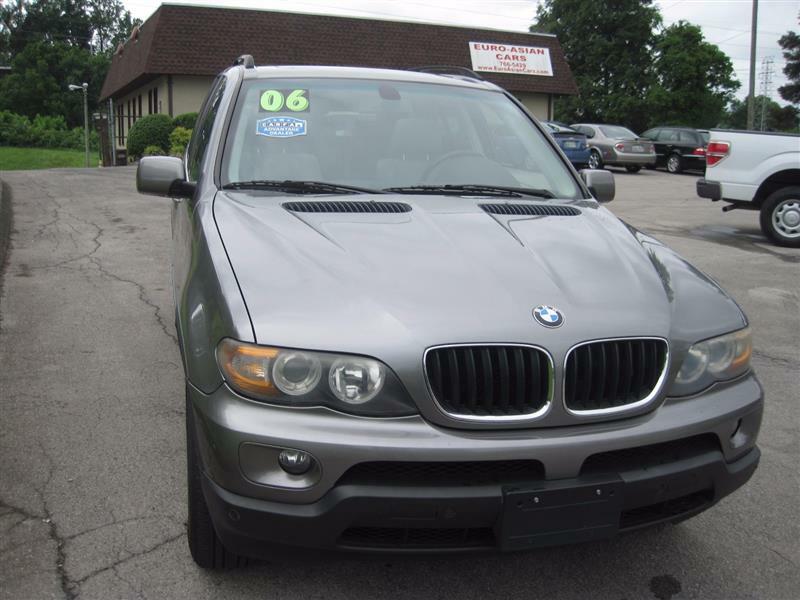 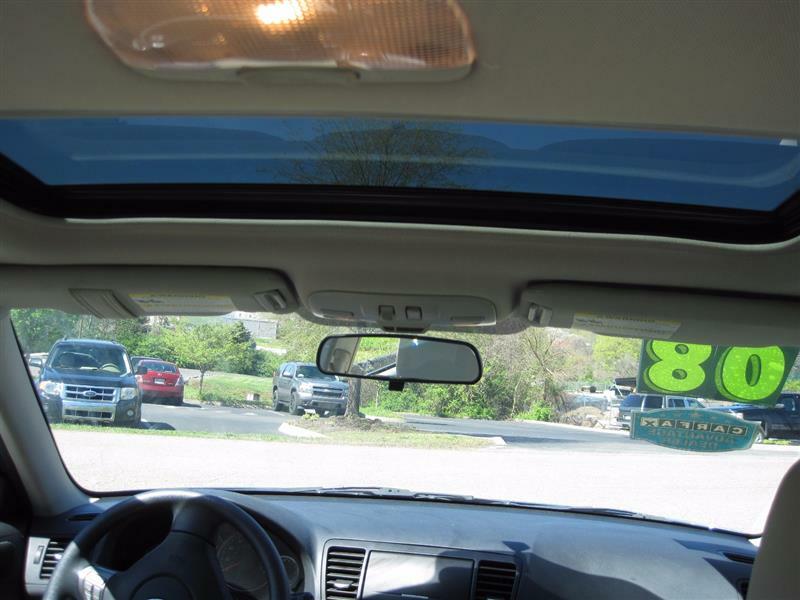 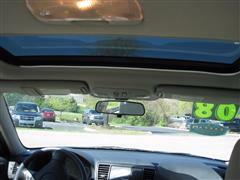 This is a one owner local trade car with clean Carfax history records.